Near Ancient Epidaurus and specifically between the villages of Adami and Koliaki, is an old monastery with the name Kalami. 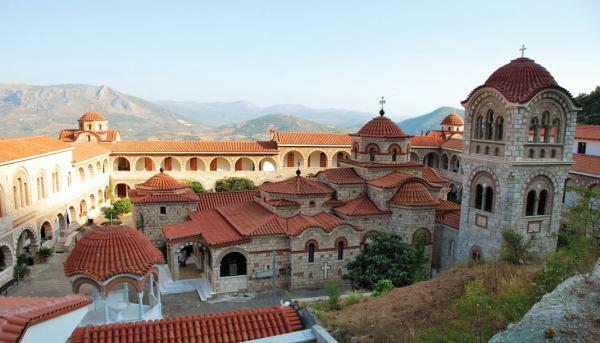 The monastery is marvelously surrounded by beautiful mountain vegetation. The Monastery was founded in the early years of the 17th century but it seems that it existed long before monasticism in isolated hermits. In the 1970 the monastery was reestablished after the establishment of women s fraternity (1972) in place of the old male monastery. Godly souls have worked hard to build the new monastery, which receives many pilgrims every year.